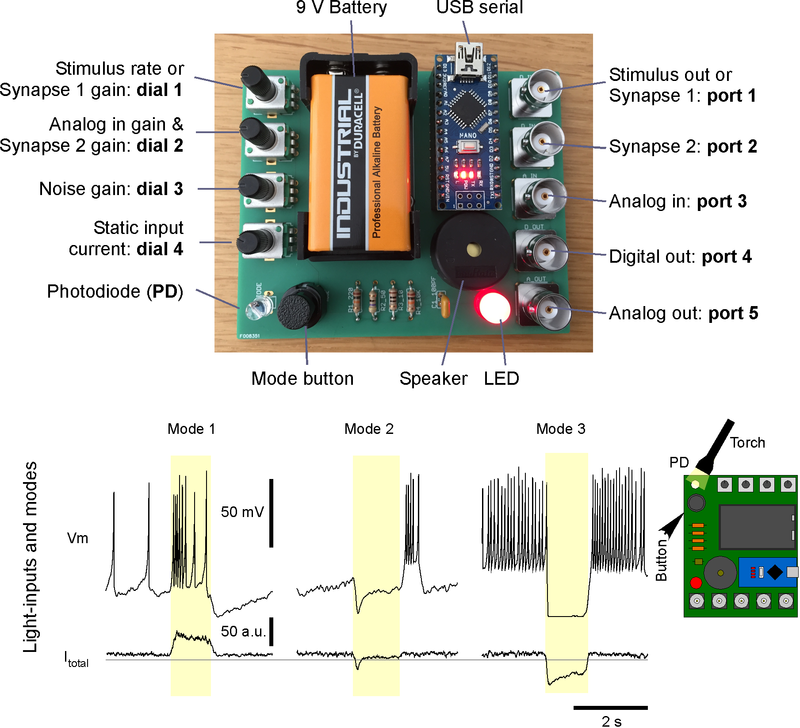 One is an in-silico neuron for Neuroscience teaching and outreach dubbed “Spikeling”. 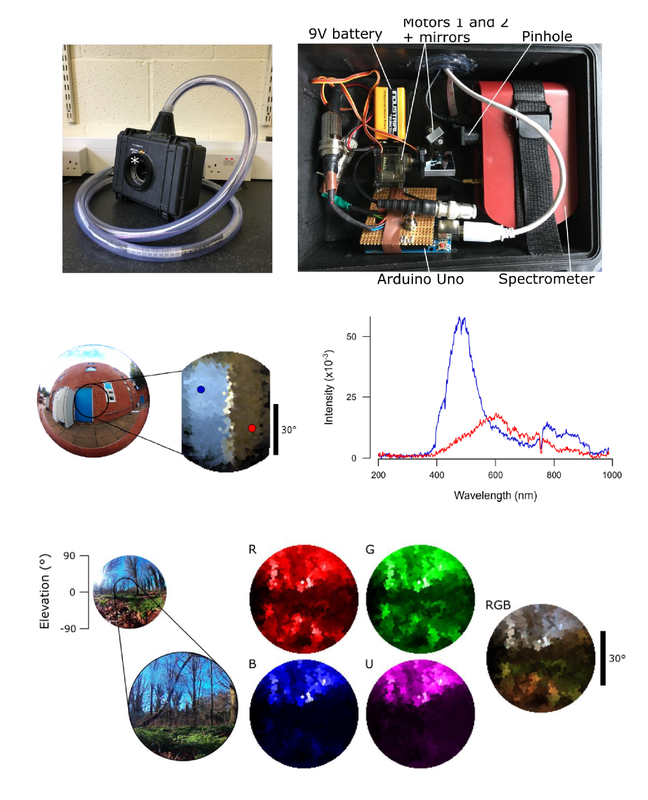 The other project is a low-cost hyperspectral scanner for natural imaging, from UV to infrared! Check them out here: Spikeling and Hyperspectral scanner. Previous FlyPi gets >28,000 hits in the first 6 months!